The king of rap, Yo Yo Honey Singh, has revealed some facts about her personal life in an interview to a leading English daily. The rapper and music composer, who has been away from public eye for nearly two years, has revealed about his whereabouts and also the reason for his absence. The king of rap, Yo Yo Honey Singh, has revealed some facts about her personal life in an interview to a leading English daily. The rapper and music composer, who has been away from public eye for nearly two years, has revealed about his whereabouts and also the reason for his absence. "I know there were rumours that I was in rehab (for drug overdose), but I was in my Noida house throughout," he was quoted as saying. The popular singer has revealed that he was suffering from bipolar disorder and alcoholism. "The truth is I was suffering from bipolar disorder. It went on for 18 months, during which I changed four doctors, the medication wasn't working on me and crazy things were happening," he added. 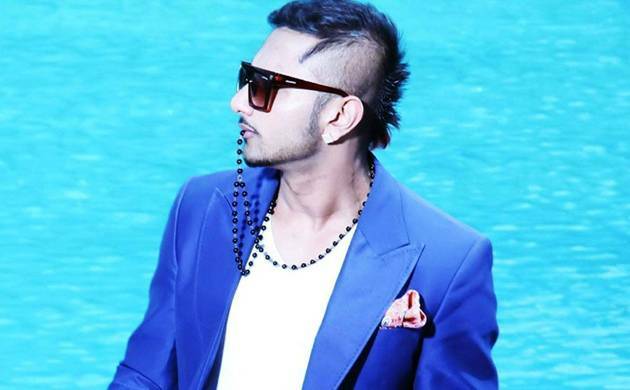 Honey Singh, who has composed and featured in several Bollywood songs since 2012, confessed that the phase he went through recently was "scary". "One year had passed and I wasn't responding to medicines, until a fourth doctor from Delhi treated me. At one point, I thought I would live in this darkness forever. I had cut myself off from everyone. I didn't come out of my room, forget stepping out of the house. I had a beard and I didn't get a haircut for months. For someone who has performed in front of a crowd of 20,000, I was scared of facing 4-5 people. That's what bipolar disorder does to you," he said. Crediting his mother for helping him overcome this phase of life he said, "She is the only reason I'm here today," he said. "I think I'm not my own, or my parents' property. I belong to my fans who have made me. They needed to know, and this was the best time to talk about it," he said.